NEW YORK (TheStreet) — Are you too plastic for your own financial good? Although there is no magic number for the number of credit cards that should be in your wallet, some key questions can help you determine whether you’re charging around town with more cards than you need. According to recent data from Experian, the average U.S. consumer has about three open and active credit cards. Whether that number is too many, too few or just enough is really a question of how one uses and manages the accounts. If you have the tendency to spend more than you have, you might need fewer than three credit cards or none at all, says Harrison Lazarus, a financial consultant and founder of Harrison Lazarus Advisors. On the other hand, if you spend well within your means, more credit cards could be good for you. “You will be able to access money when you need it, obtain fringe benefits like rebates and mileage, and improve your credit score,” Lazarus says. 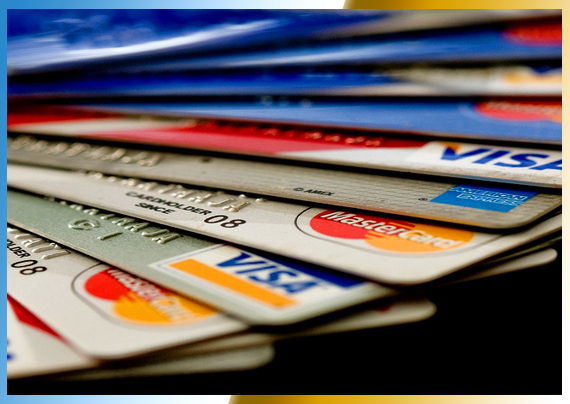 Read the full story via How to Tell If You Have Too Many Credit Cards – Yahoo! Finance.